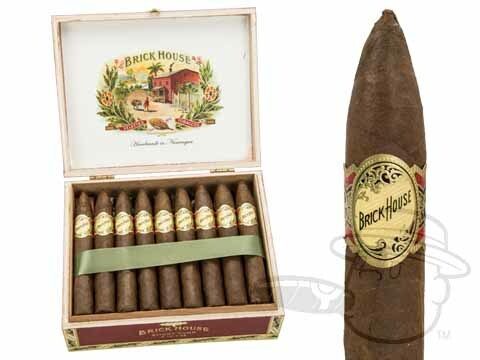 Brick House cigars are produced by J.C. Newman for an affordable cigar with top-of-the-line taste and quality. 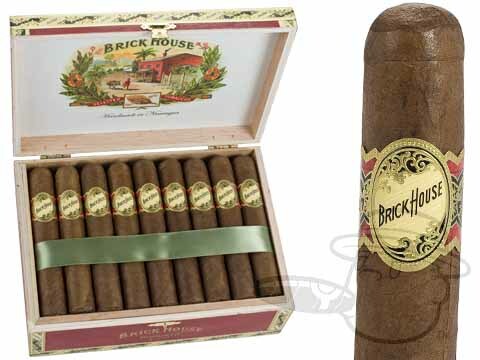 Named for J.C. Newman`s childhood home, Brick House cigars offer notes of nuts, spice, cedar, and sweetness. 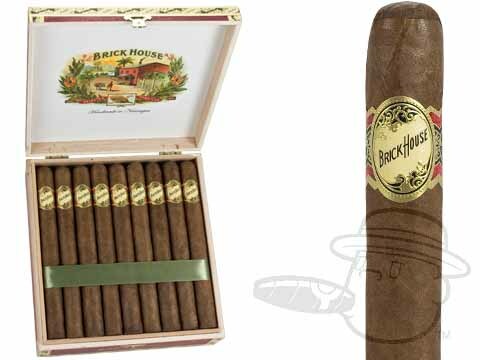 These BCP staff-favorite cigars have earned numerous high industry ratings and were named Cigar Aficionado's Best Bargain Cigar of 2009. 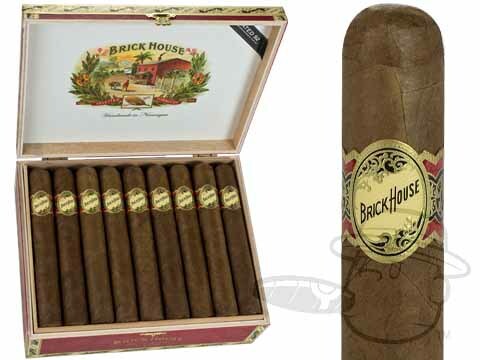 That’s the tagline on the Brick House cigars website, and it pretty much says it all. 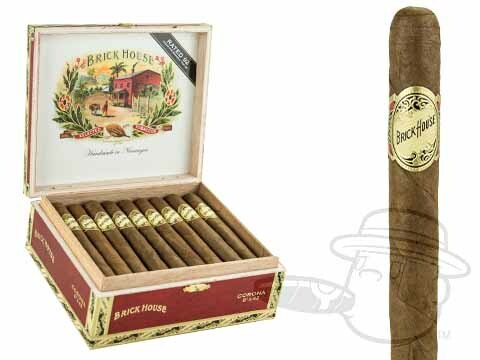 There’s no fluff or pretension with a Brick House cigar, just satisfying taste and an effortless burn and draw. 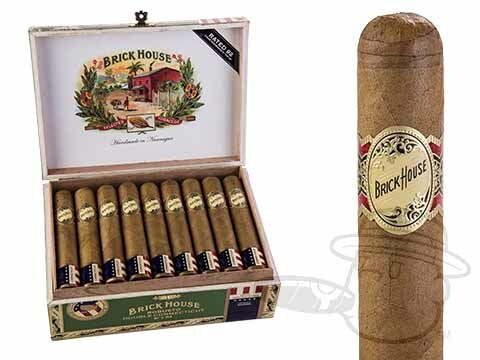 Originally a Cuban cigar, J.C. Newman’s Brick House cigar is now handmade in Nicaragua using 100% premium Nicaraguan tobaccos, including an exclusive Nicaraguan wrapper leaf. 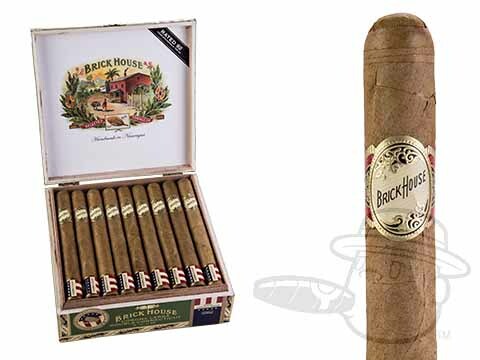 The rich and woody Brick House cigars are pleasing not only on the palate, but the wallet as well, offering full, smooth taste and a sharp burn at a very reasonable price point. 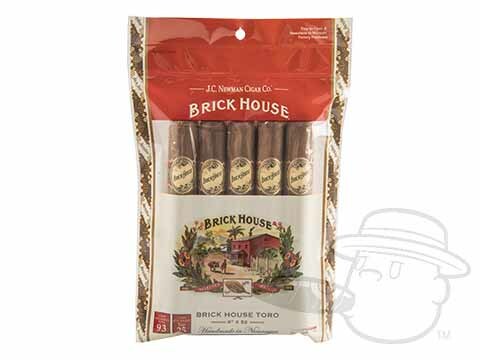 J.C. Newman created the Brick House Cigars brand in 1937. At the time it was a Cuban puro made with the finest Havana tobaccos. 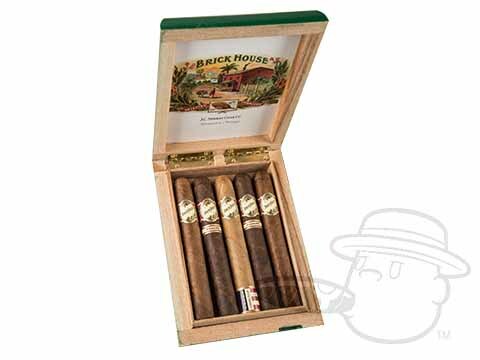 In honor of his family and heritage, J.C. designed the Brick House cigars box label to depict his childhood home. The only brick house in their small, Hungarian village, the townsfolk would gather at J.C.’s house nightly to eat, drink, smoke, socialize and be merry. 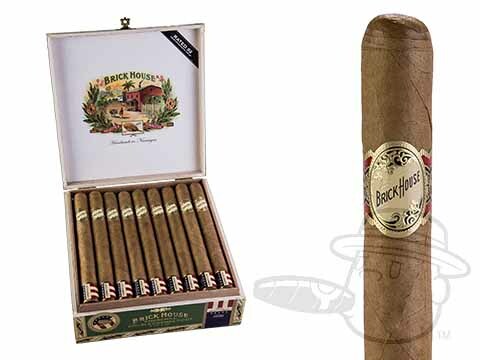 Production of the Cuban Brickhouse cigar ceased following the Cuban Embargo in 1962. 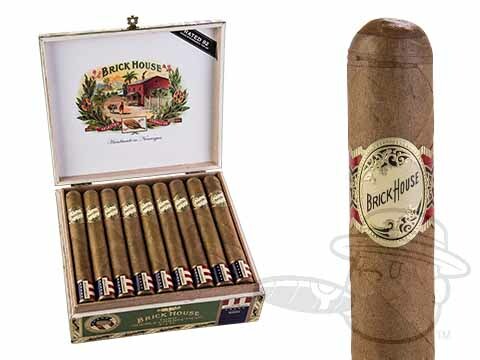 Fast forward to more than 70 years later, and J.C.’s grandsons Bobby and Eric Newman have re-launched Brick House as an excellent Nicaraguan cigar. 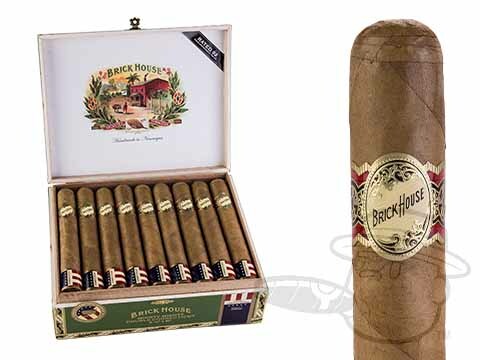 Wrapped in a hearty Havana Subido leaf, the Brick House cigars of today feature a rich blend of Nicaraguan tobaccos carefully hand-rolled by master artisans. Aged over a year in the mountains of Nicaragua, the Brick House cigars we know and love are the product of flawless construction practices, superb quality control, and masterful blending techniques. 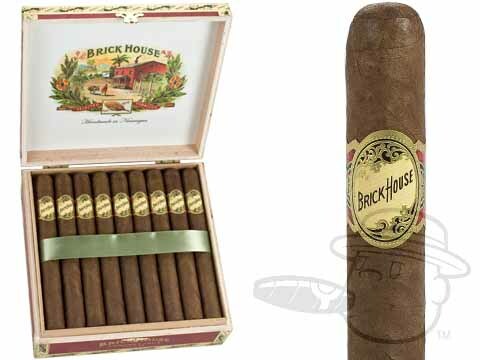 Every box of Brick House cigars still proudly bears the image of J.C.’s childhood home. 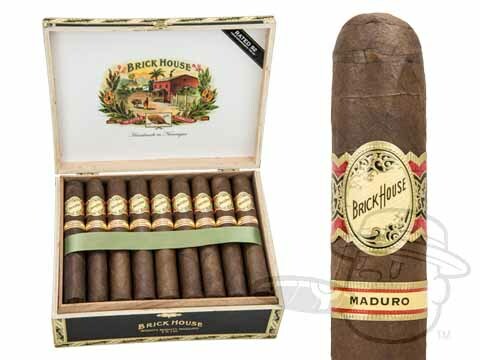 Even Cigar Aficionado Magazine has tipped their hat to the delicious and affordable Brick House Robusto cigar, awarding it a high 92 rating and citing “a peppery, cedary palate, leaving a tart, sour apple flavors aftertaste.” Brickhouse cigars have also made an appearance on Cigar Aficionado’s Top 25 Cigars list in 2010, landing the #17 slot. 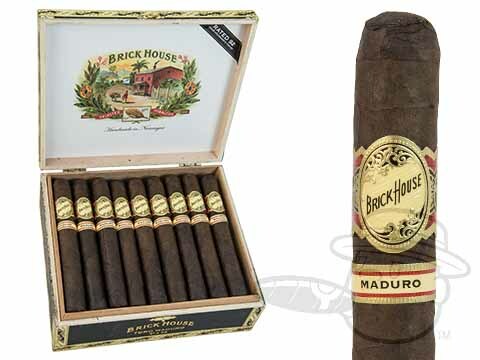 A Nicaraguan puro with bold character and notes of coffee, pepper and leather, the Brick House Maduro showcases a rich Brazilian Arapiraca wrapper. 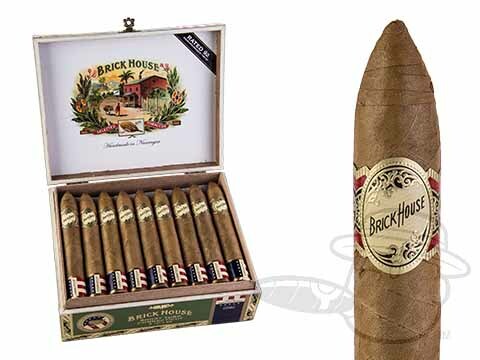 This dark wrapper leaf adds a new, creamy and spicy dimension of flavor to the Brick House cigar’s famously woody and full profile. 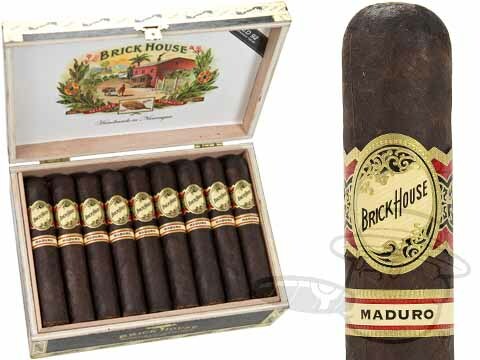 The Maduro is the ideal Brick House cigar for the aficionado who enjoys a bit more complexity and sweetness from his smokes. 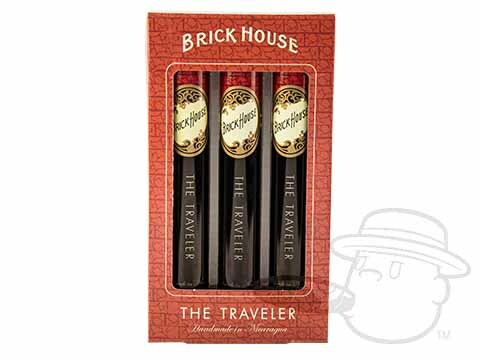 Take the tempting flavor of Brick House with you on the go with the convenient Brick House Traveler tubes. Inside these attractive metal tubes lies the cedary, peppery, and woody taste of Brick House cigars. 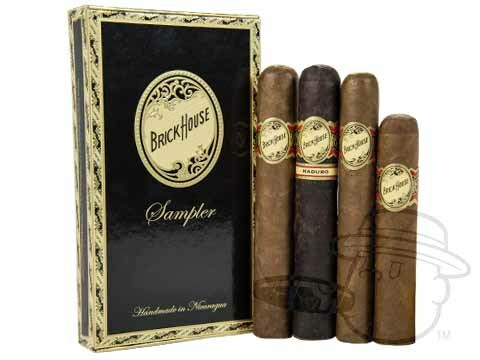 Perfect for protecting your favorite cigars when you’re on the road, Brick House Traveler Cigars measure in at 6 1/8 x 48 and come packed 21 to a box so you’ve always got plenty on hand, no matter where your travels take you. 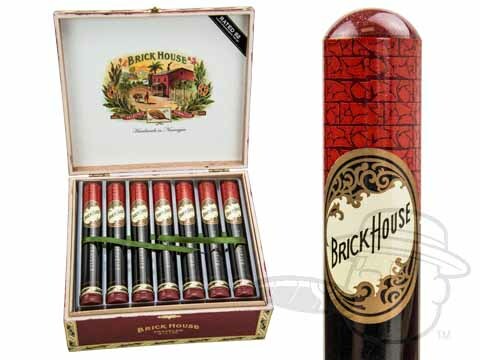 Brick House cigars are an excellent choice for any aficionado who appreciates rich taste at an affordable price. 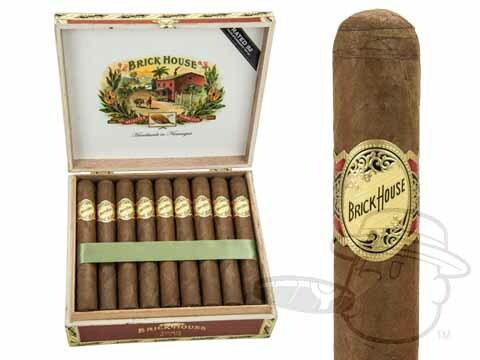 We invite you to try Brick House cigars for sale at the lowest prices online here at Best Cigar Prices.